That's me in my happy place about a year ago, eating figs in Italy days after passing my RD exam. Here are my top tips for RD exam prep. My one-year RD-aversary was a few days ago, on September 24, so I thought what better timing to write a post about how I passed my registered dietitian exam and how life has changed oh so much since then! Here's the story of how I passed my RD exam and became an MS RDN. Plus, I'm sharing my best tips on how to pass the RD exam on your first try! Disclosure: I received the Visual Veggies software to review but was not compensated for my time. I'll start with how I passed my RD exam! Here are my top ten tips on how to study and get prepared. 1. Give yourself enough time. Wondering how hard it is to pass the RD exam? It's hard. But preparing for it is very doable. 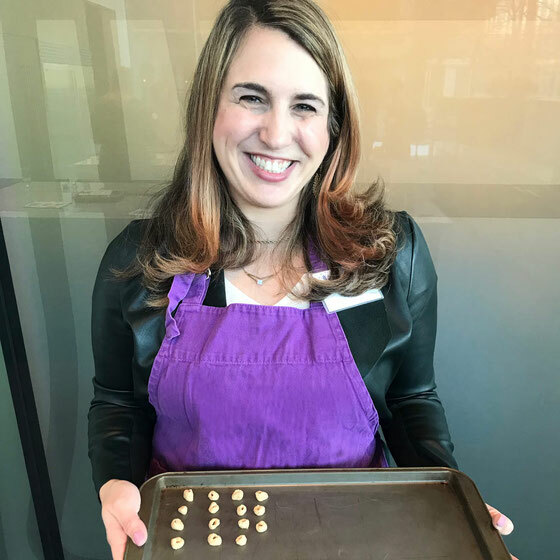 After spending six years in night school to finish my DPD classes and then seven months in my dietetic internship, I wanted to be an RDN as soon as possible. But I scheduled my RDN exam about four weeks after finishing my internship. I studied full-time, and this was just enough time for me. Other people told me they needed anywhere from two weeks full-time to six months part-time, so it all depends on how much time you have, as well as your study habits. 2. Make a study schedule. I'm a big scheduler. I use my Google calendar (you can also use a paper planner!) to mark down every task I need to do in a day, and I block out chunks of time to complete them. So I did the same thing when creating a schedule to study for my exam. I determined what days I'd be covering which domains, and which practice questions I was slated to take. My schedule for that month was eat, sleep, study, and go to Pilates! 3. Start with the domain that's most challenging. I have a natural interest in food science but not one in food service management. So I started with the domains that I needed the most help in. I wanted to get to everything, but my theory was that if I ran out of time, then I'd be shorting the material I was already somewhat comfortable with. 4. Get helpful study materials. I had many RD exam study materials! I used a mix of Jean Inman's printed and audio study materials, the Review of Dietetics from Hess & Hunt, Visual Veggies RD Hanging with Nutrition, Visual Veggies RD Practice Exam, and the Registered Dietitian Exam Prep app. The Inman materials are expensive, but you can usually buy a used copy from a classmate or on ebay. And the Inman guide is by far the best RD exam study guide. From what I've seen, there are only small differences between the previous and current version, so you can save a few dollars by buying not-the-newest version, and the RD exam questions it contained were incredibly helpful. It's very comprehensive but not too overwhelming. It was my most essential study tool. I used the Hess & Hunt guide as a more in-depth reference when needed, but given my study schedule I found that I didn't have time to use it very enough. 5. Make studying fun. I liked the audio version of Jean Inman because it allowed me to mix up how I studied. I uploaded it to my phone and listened to it while I was putting on make-up in the morning. I'd also play it while taking a study walk for an hour or two every day. Then I played the hangman-style game on RD Hanging with Nutrition when I needed a break. It made studying somewhat fun! 6. Start testing yourself early. How to pass the RD exam? 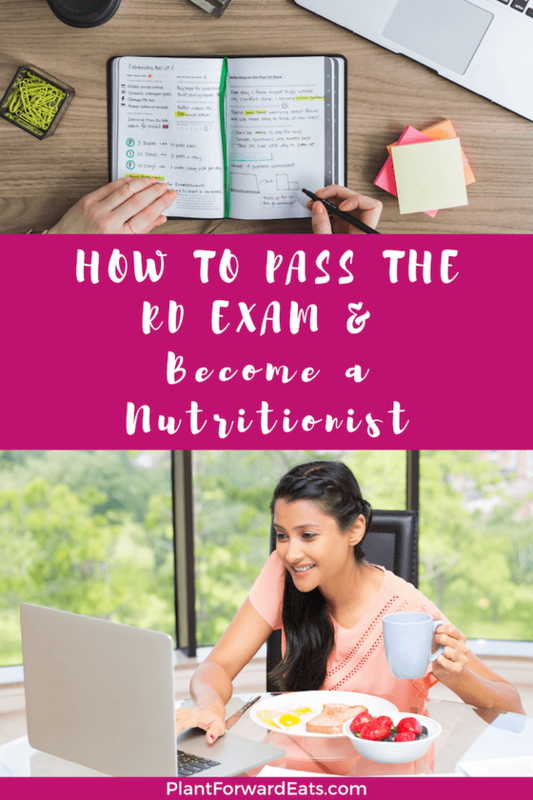 Testing yourself early with registered dietitian exam questions is one of the most helpful things you can do, and this is also the major thing I would have started on earlier. I waited until I'd studied a good amount to start testing myself, but I wish I'd started on day one—since I didn't get close to completing all the review questions. I used the questions provided by Jean Inman, as well as the interactive questions on RD Practice Exam and Registered Dietitian Exam Prep. RD Practice Exam was really helpful because I got feedback on all the different answer choices. 7. 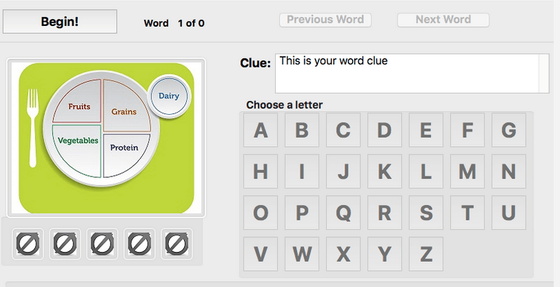 Test yourself on the go. I liked having the Registered Dietitian Exam Prep on my phone because it allowed me to answer study questions when I had a few moments waiting for a train or a doctor's appointment. The RD practice exam questions it contains are very helpful. I also mixed up where I studied, going to different coffee shops every day to get out of my apartment. 8. Study how you've always studied. If you've gotten this far, you know what works for you and what doesn't. I know that a study schedule is ideal for me and that I need to get out of the house to make the most out of my time. I also use a highlighter to highlight absolutely every word of importance and make lots of notes with colored pens! So do what works for you, and you'll do great. 9. Pack a fueling test-day breakfast. This is a no-brainer for anyone studying nutrition, but sometimes stress makes your forget important things! I scheduled my RD exam for first thing in the morning and took a Greek yogurt parfait with me. 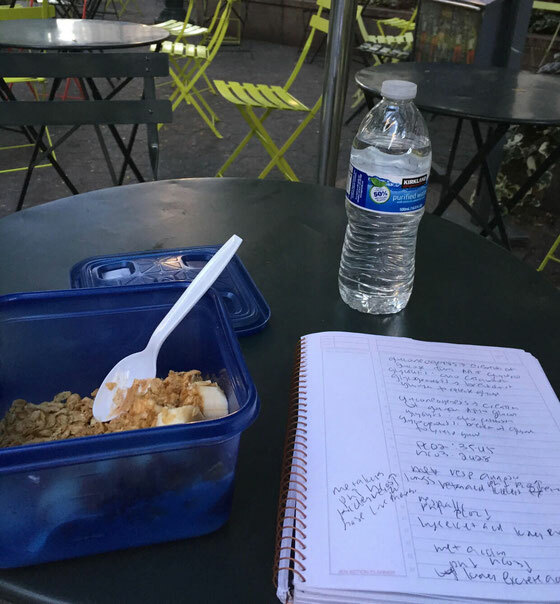 I had a few minutes to relax outside, eat breakfast, and review my notes prior to the test. 10. Celebrate! 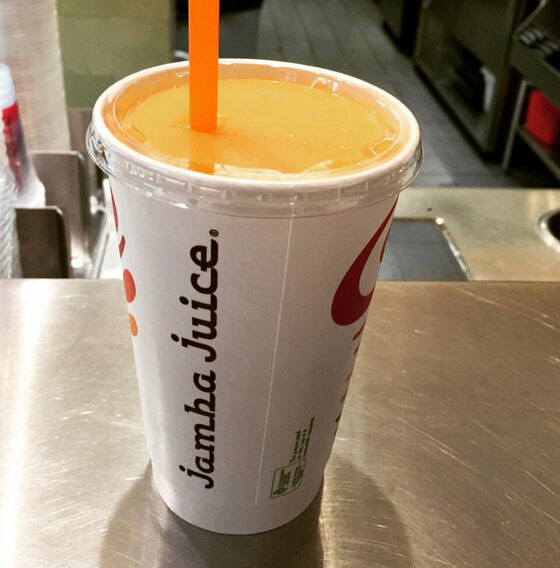 I had to head out of town the same day I took my RD exam, so I celebrated with a Jamba Juice smoothie and a chair massage on the way home. Then I went to Europe for a month-long celebration. Make sure you treat yourself for all your hard work. I'm glad I took a vacation before I started working, since there's no way I could take a month off right now! Now that I'm an RDN, I'm living my dream! That sounds so cheesy, but it's so true. I love what I do. I have a part-time private practice in the New York City area, focusing in weight management, vegetarian and vegan eating, and general wellness. I also write a lot of nutrition-focused articles for websites and magazines like ReadersDigest.com, WeightWatchers.com, Shape.com, Women's Health, and Runner's World. And I work with brands I love to do spokesperson work and recipe development. I also have a media coaching business, which allows me to work with RDs and other health professionals to help them get their writing published and be more comfortable with the media. And I co-run the Master the Media e-course, which helps other RDs get their names in the news! Bottom line: All that studying for the RDN exam is SO worth it! What are your thoughts on this topic? 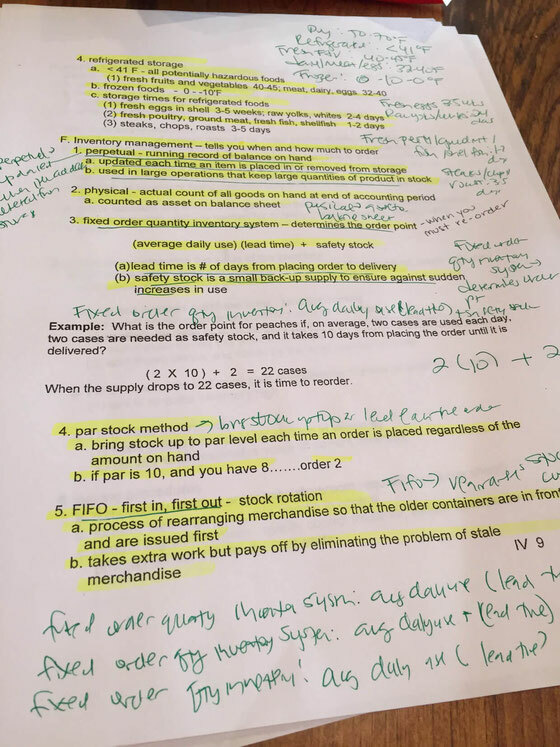 What are your best study tips for how to pass the RD exam? How are you going about passing the RD exam? How did you prepare for the big test?